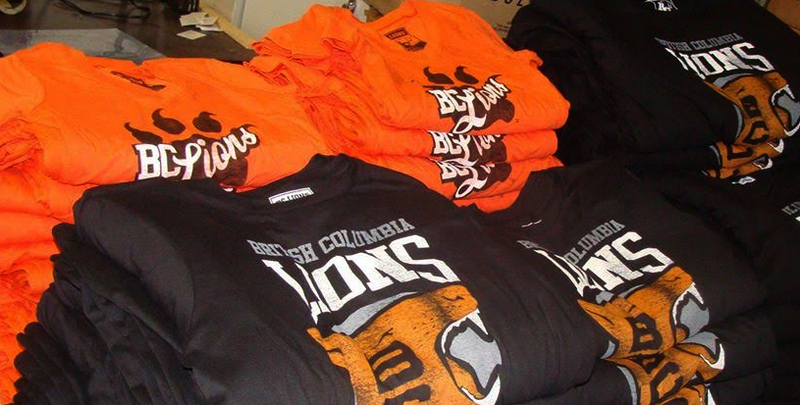 At Art Of Apparel we take great pride in producing some of the best custom clothing in British Columbia. Using our automatic press and years of experience we'll bring your designs to life, on-time, and on budget. We can print with plastisol and waterbased inks, discharge, do foil transfers, and produce over-sized prints that are larger than life. Give us a call today and order your first run of shirts! 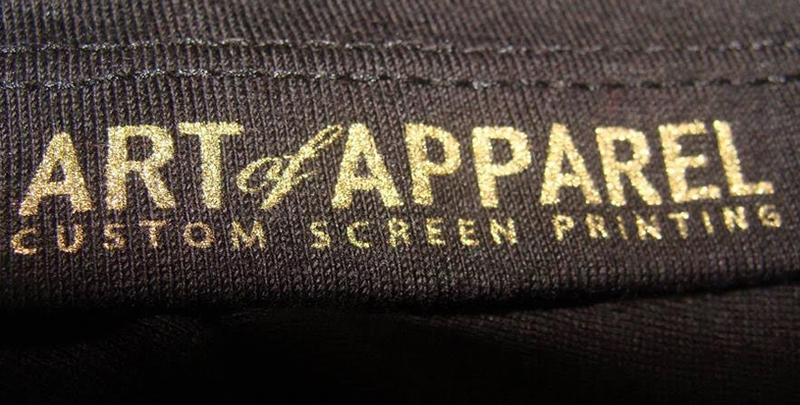 We use the best blank garments in the industry to ensure we meet the quality standards of our clients. From basic tees to high-end premium fleece, we have a wide array of options for any type of clothing project. If you don't find what you're looking for on our site, just give us a call. We have a vast network of clothing suppliers that carry all types of clothing products.